We immediately think about beautiful beaches and a lively surfing scene when Bali is mentioned. The island is indeed famous for its gorgeous beaches and the fact that it is very friendly to international travelers. Almost all major airlines now have flights to Bali, making visiting this island even more tempting. Of course, beautiful beaches are only a small portion of what Bali has to offer. The best way to enjoy this island is by pampering yourself to the max, and we have just the tips to help you plan a trip to this beautiful island. The best way to sample Bali’s hospitality and beautiful landscape is by staying at a waterfront property. Staying right next to the beach means you can always enjoy the island’s beauty, even when all you want to do is, well, nothing. Some areas are better than the others. Kuta is famously affordable, so it is the perfect destination for those on a budget. Luxury hotels in Kuta are designed to be budget – and backpacker – friendly. Nusa Dua, on the other hand, is the high-end part of Bali. For a nice balance between beautiful landscape, luxury amenities, superb hospitality, and easy access to other attractions in Bali, Jimbaran Bay is the perfect spot to choose. Hotels in Jimbaran Bay Bali, are among the best. Expect to see big names such as the InterContinental Bali Resort as you research this area more. You always have the option to explore Bali on your own. 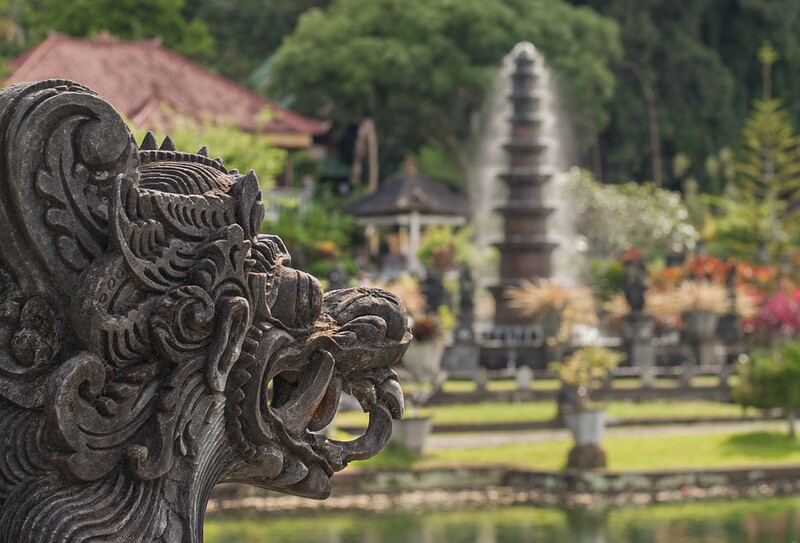 The majority of Balinese speak English and they are very familiar with having tourists around. Balinese are also very kind and charming, characteristics that stem from their cultural and religious roots. Still, you can explore Bali better when you have a local guide who knows all the right places. Jimbaran, for example, has a hidden fish market where you can buy a lot of seafood – and plan a BBQ night – for almost nothing. Ask your guide to do the shopping and expect to spend as little as $20 for a huge – and I do mean 8-to-10-people huge – dinner. Even better, everything is sold fresh! As mentioned before, there are so many things to explore in Bali. There are hundreds of temples, each with their own unique stories. There are places like Seminyak for those who love shopping. You can even find hiking trails if you feel like going on an adventure. Don’t get carried away when planning your trip to the island. Bali is best sampled when you have a lot of time available. Give yourself plenty of time to walk around, talk to locals, and really experience Bali as it is as you visit one or two attractions every day. Similar to other destinations in Southeast Asia, Bali is also famous for its dishes. Going on a culinary adventure is a must when you are in Bali. The dishes are spicy with unique flavors to them, but you will never forget tasting delicious treats like Bebek Bali (duck) and Ayam Betutu (chicken) here. All of these things – the exciting things you can do in Bali – start with choosing the right accommodation for your trip to the island. Browse through hotels in Jimbaran Bay, Bali, as recommended earlier, and start planning for the rest of the trip accordingly.